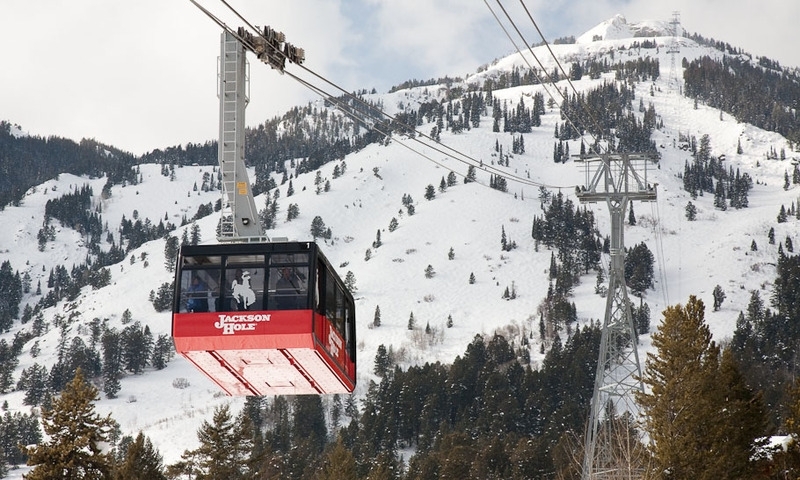 Jackson Hole Mountain Resort is famous for its amazing ski terrain and iconic tram. 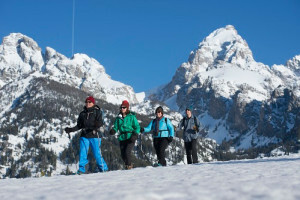 Many visitors head to Grand Targhee or Snow King for skiing. 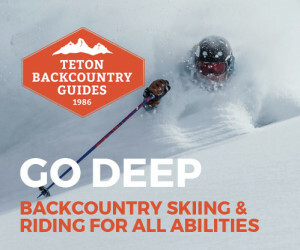 From backcountry powder snowmobiling thrills, to guided tours of Yellowstone National Park, Jackson Hole snowmobile rentals & tour guides are ready! Head into the local mountains or Yellowstone National Park for the winter experience of a lifetime, by snowmobile, snow coach, snowshoe, and more! Jingle bells, jingle bells! 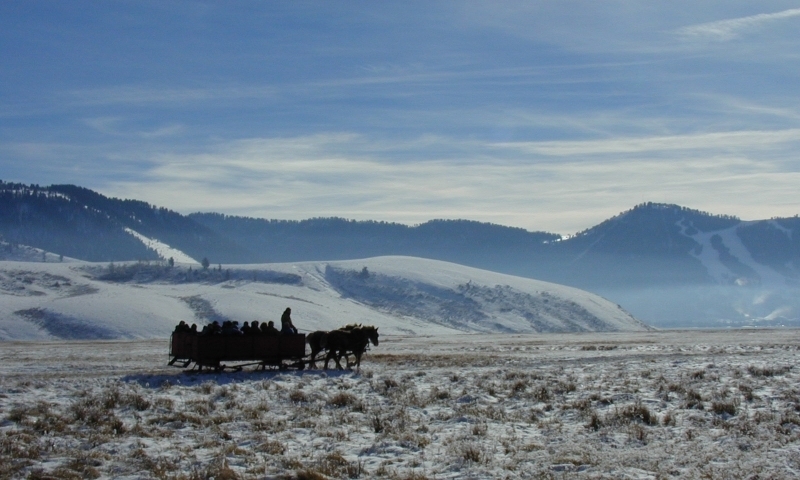 If you are looking for a fun, romantic, and authentic winter experience... Jackson Hole sleigh rides can't be beat. Ride into the snowy scenery in comfort and amazement, behind your very own team of furry friends! 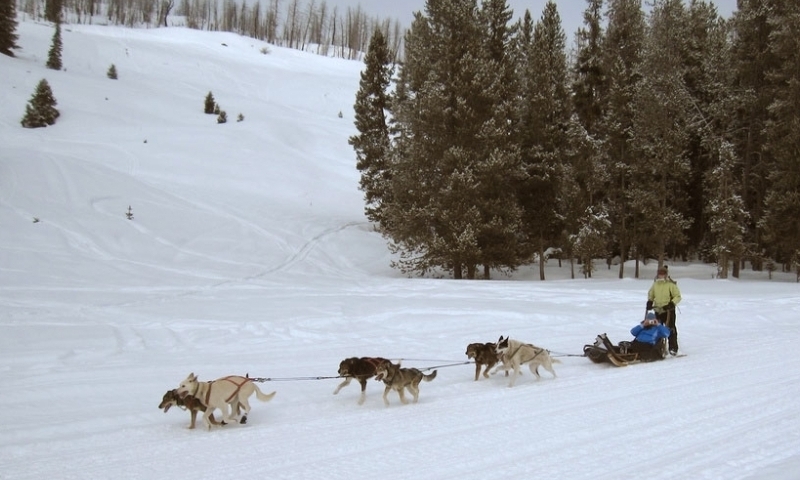 Is a dog sled adventure on your bucket list? Take in our winter wonderland at your own pace, atop the powder, on a snowshoe adventure. 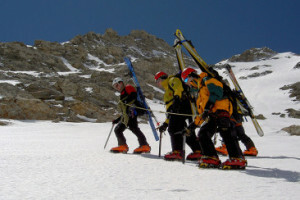 Jackson Hole snowshoeing tour guides and rentals are here. Wintertime in Jackson Hole, Wyoming offers a multitude of snow vacation activities for the whole family, from skiing and snowmobiling to dog sledding, sleigh rides and snow tubing. 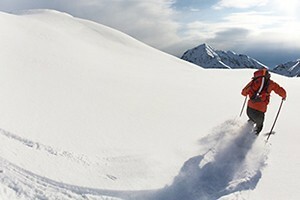 Jackson Hole is a winter sports lover’s paradise. You can take your pick from a wide array of activities, not limiting yourself to only the popular skiing and snowmobiling. But they are fun too! You’ll find incredible ski opportunities around Jackson Hole, with five nearby ski resorts. 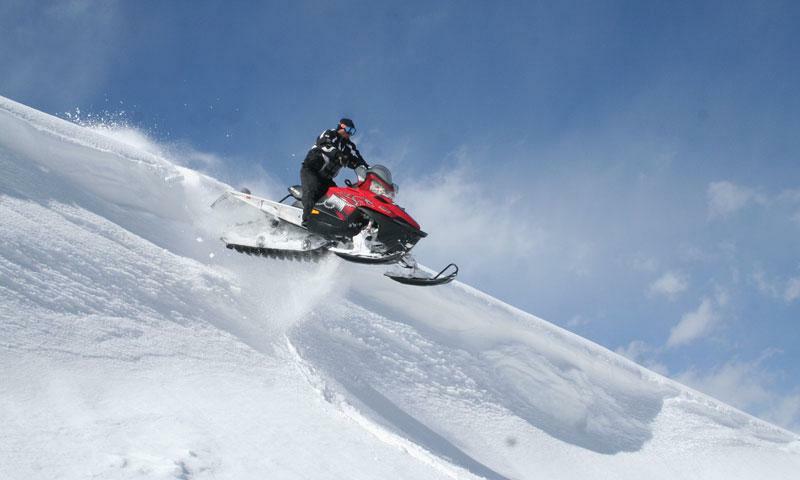 As you explore Jackson Hole on a snowmobile, you will find yourself in a winter wonderland of wilderness. 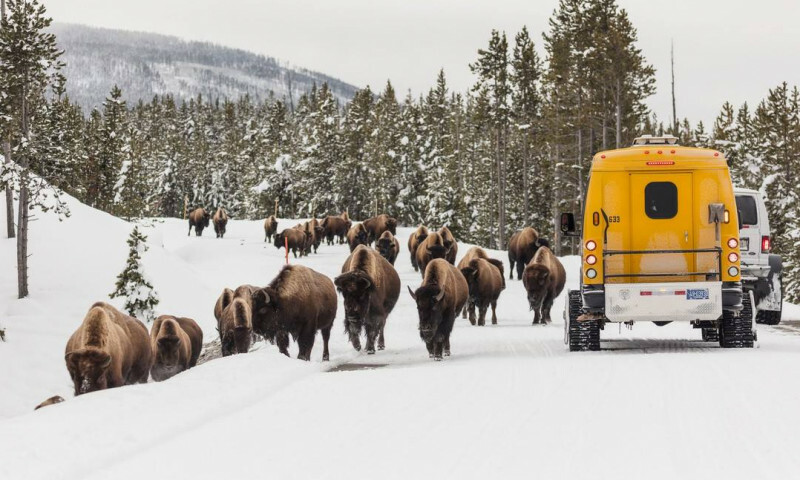 Discover how pleasant it is, sitting in the warmth of a snowcoach, as you get a tour of the wildlife and landscapes of Jackson Hole, Wyoming and nearby national parks. Take a short or long dog sled trip. You can even stay overnight on some. Immerse yourself in the beauty of Jackson Hole, moving silently across the snow, following beautiful alpine trails. Snow tubing is a wintertime activity that doesn’t require any skill and yet provides fun for everyone. 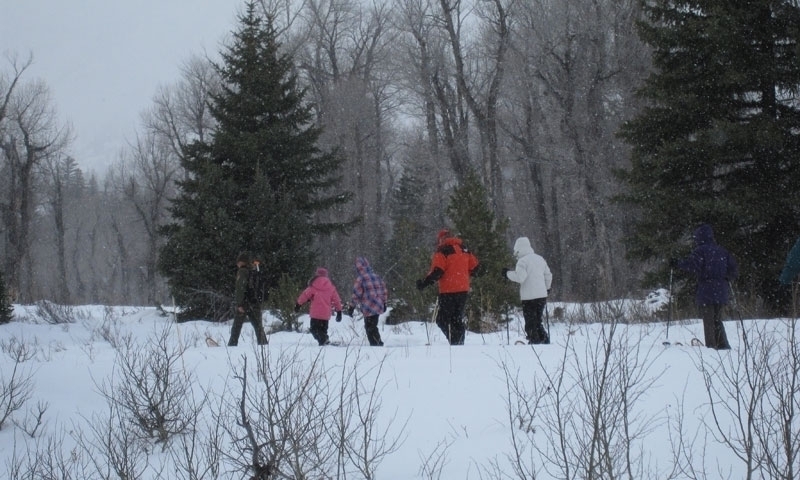 Rent some snowshoes and start trekking through the wilderness areas and national forests around Jackson Hole. To ensure continued access to rock and ice climbs, climbers need to climb responsibly. The Women's Wilderness Institute offers educational and experiential programs for women and girls through many activities, including rock and ice climbing courses.